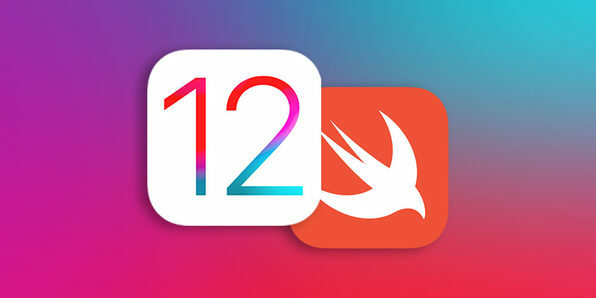 We have a deal for developers called the Complete iOS 12 and Swift Developer Course. 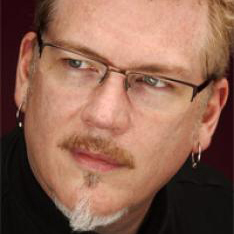 It includes more than 40 hours of training led by Rob Percival. You’ll cover Swift 4 and Xcode 12, build your own apps, work with ARKit, and a lot more. Check out the details in the deal listing. This course is $10.99 through us.